Customizing Thai food to specific tastes depends upon factors like regional influence, orientation of the person preparing the food and the occasion for which the food has been made. Thai cooking places a big emphasis on harmonizing diverse ingredients, texture and color is dominated. The taste is accentuated when there is superior consistency of the ingredients. 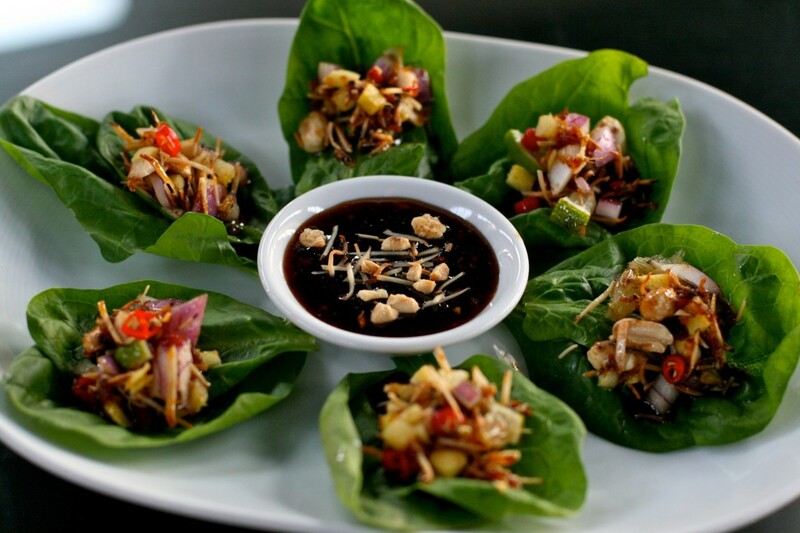 For centuries, Thai cuisine has been made using herbs, roots, plants, spices and seeds to bring perfection in flavor and presentation of the dish. The sweetness of Thai dishes comes not only from the vegetables or meat, but also from the processed sugar used in it. Many brands of sugar are available even though all may not provide the same level of sugariness. In Thai desserts, coconut palm sugar is extensively used. Some recipes require palm sugar. Coconut palm sugar and plain palm sugar are both derived from natural sources and are substitutable despite their difference in taste and aroma. Fish sauce is an important component in all Thai foods for which a variety of brands are available. Lime juice is suitably used to tone down the degree of sourness. There are various types of lime such as key lime, limequat and sweet lime. 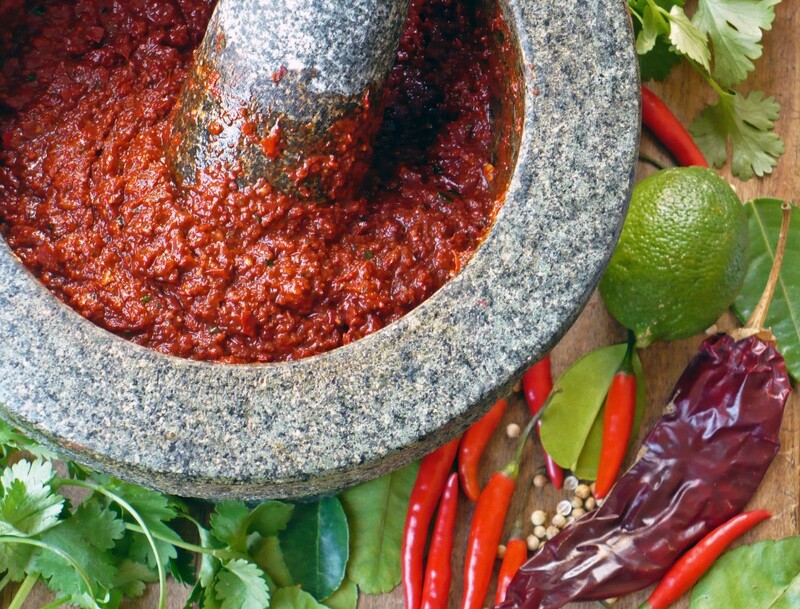 Spiciness is a trademark of Thai cuisine. 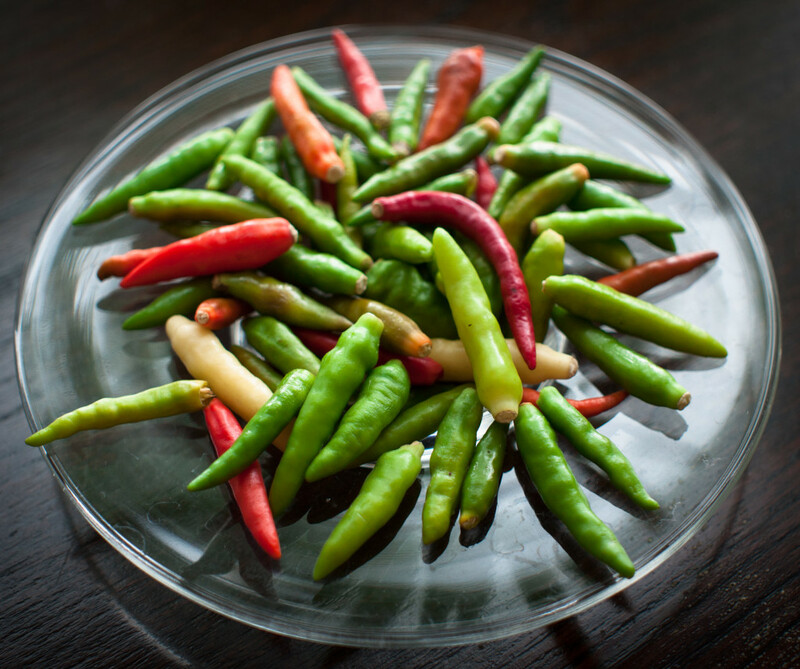 There are many Thai chillis used in cooking. Common chili types are Prig Kee Noo and Prig Chee Fah, both have different degrees of spiciness. Curry pastes also differ in spiciness depending on the brand used. The bitter taste in Thai food comes from vegetables, herbs and spices. A well-known ingredient that adds a bitter taste is bitter lemon, which has lots of nutritious content especially antioxidants. In Thai food, preparation matters. Thorough cooking with all the right sauces and ingredients will take care of any bitter flavor. In this regard, coconut milk needs special mention; coconut has already established itself as a staple item in Thai food. Coconut milk is one example of how a variable ingredient sets the stage in harmonizing of the dishes. To eat authentic Thai food you need to balance the tastes appropriately. If the food is too sweet adding a bit of fish sauce will fix it and vice versa. If it is too sour adding a bit of water; sugar or fish sauce can help. It is the harmony of tastes that make Thai dishes outstanding. In a good Thai restaurant you will savour excellent Thai food where the tastes are neatly blended. Even those who want a harmony of ingredients still want some flavors to dominate. These are tips in the art of Thai cooking; important contributions keep coming into Thai culinary principles by a variety of approaches. Undoubtedly, Thai cooking is very rich and can give way to many new adventures.